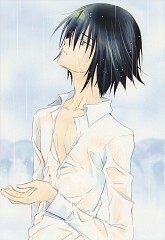 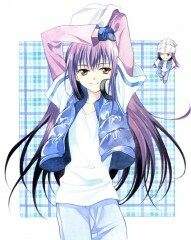 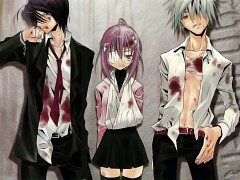 811 anime images in gallery. Tagged under Mangaka and Official Artists. 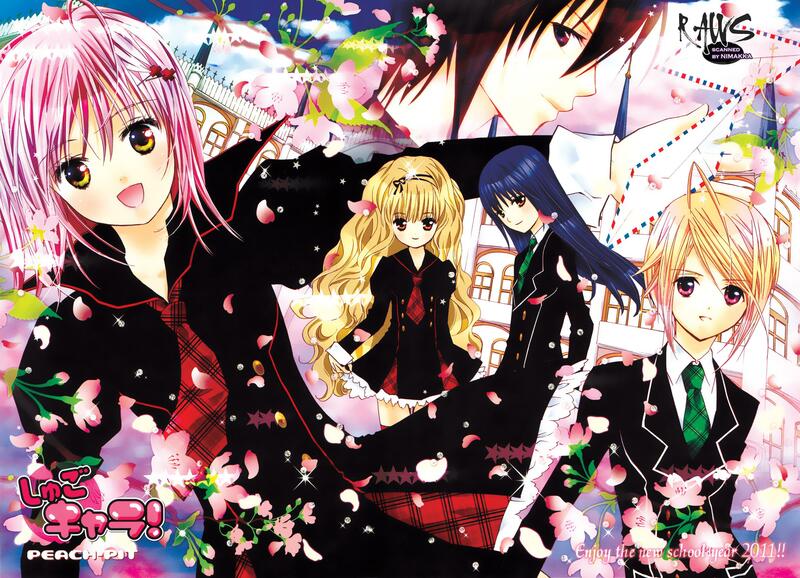 Peach-Pit is a female manga artist duo in Japan, made up of Banri Sendo and Shibuko Ebara. 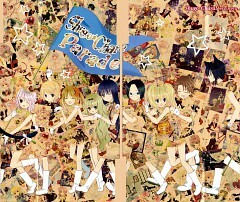 Their group name derives from the diner hangout in the TV show Beverly Hills 90210. Although both have similar styles, with some artwork it is possible to identify which artist drew it. 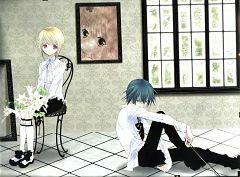 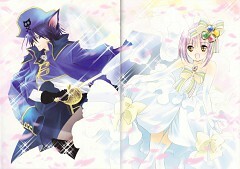 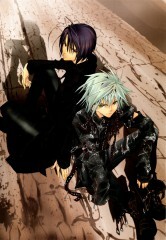 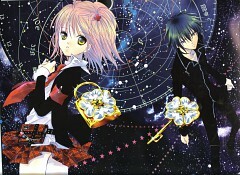 Both are known for their bishōjo styled works. As noted in their books, they are both Geminis and have "Almost flushed our phones down the toilet...twice." 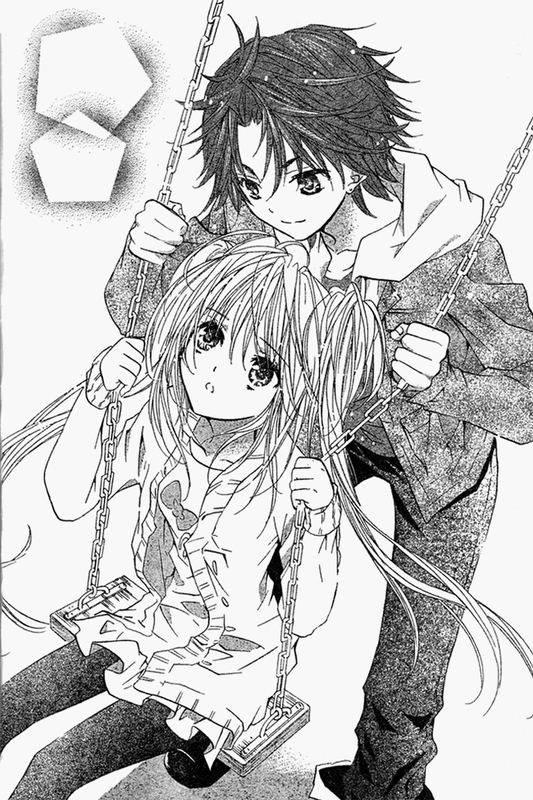 The two of them grew up together and went to the same elementary school and have been friends ever since. 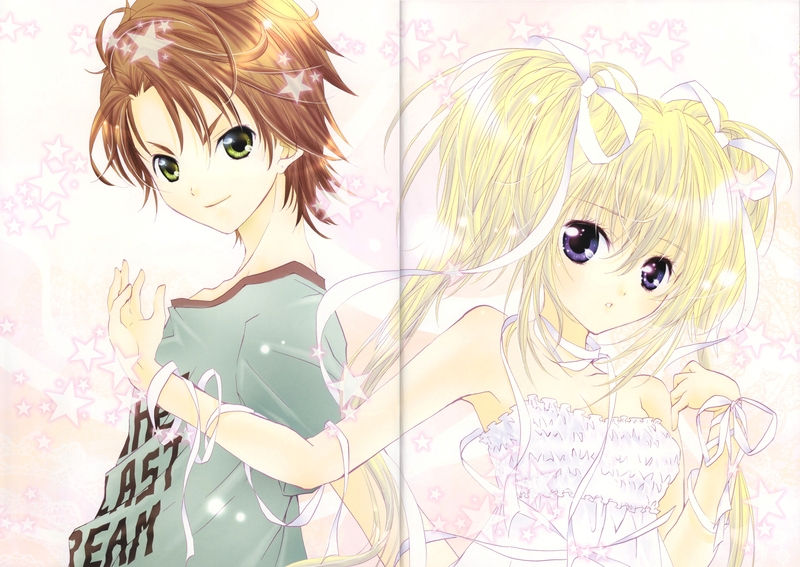 Both started as doujinshi manga artists, but not as Peach-Pit. 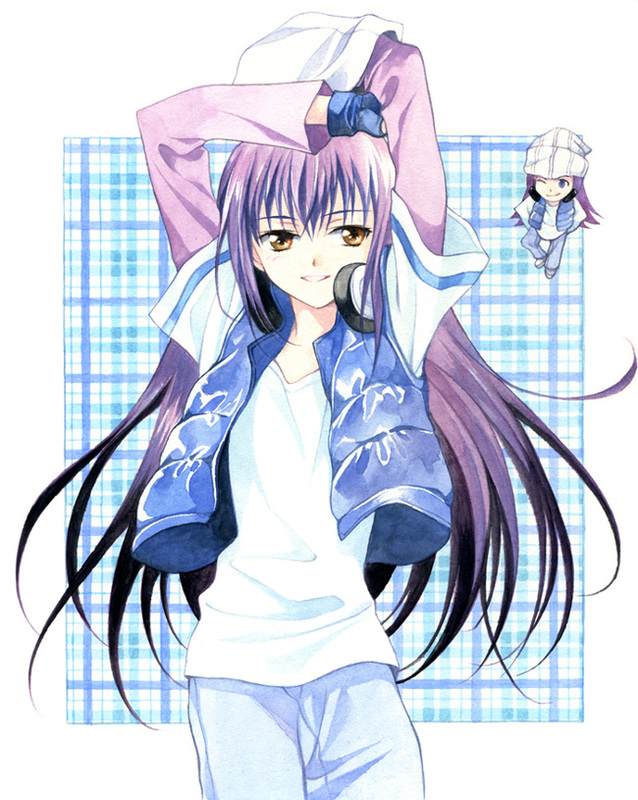 Then they were scouted by Dengeki Comic Gao!. 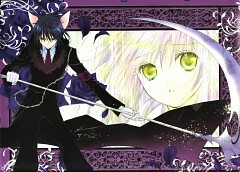 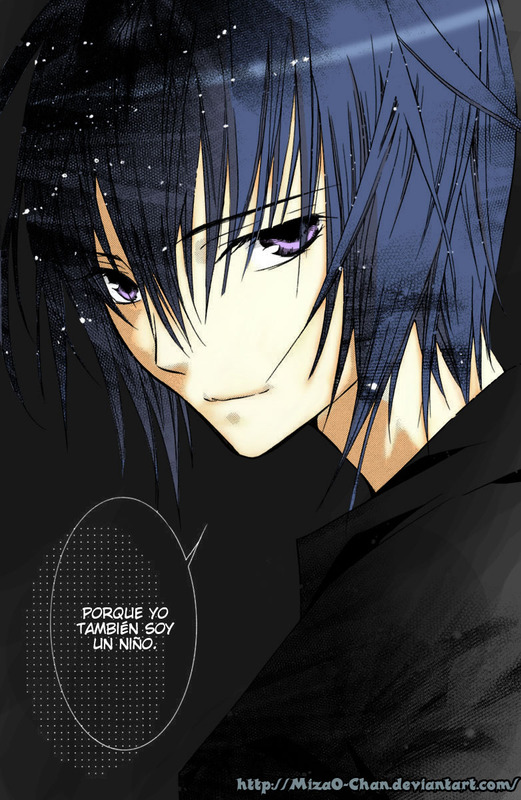 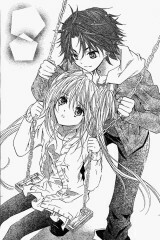 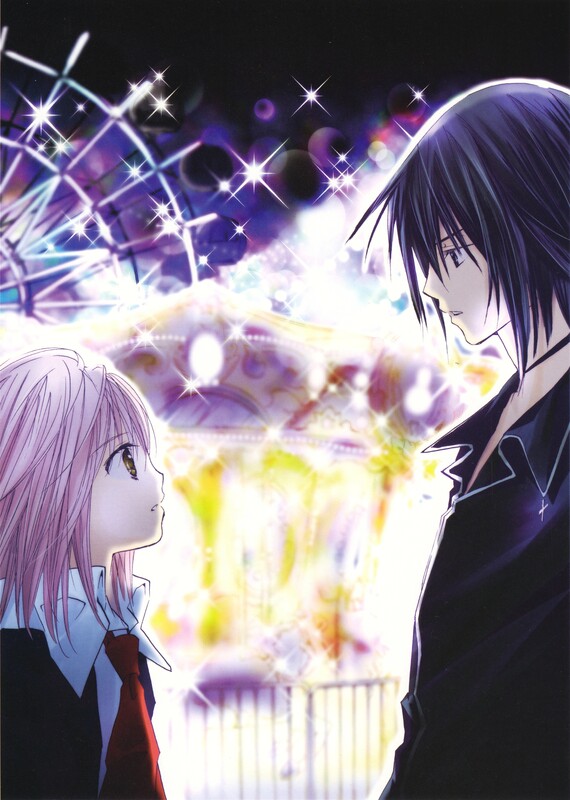 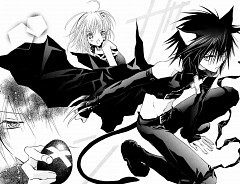 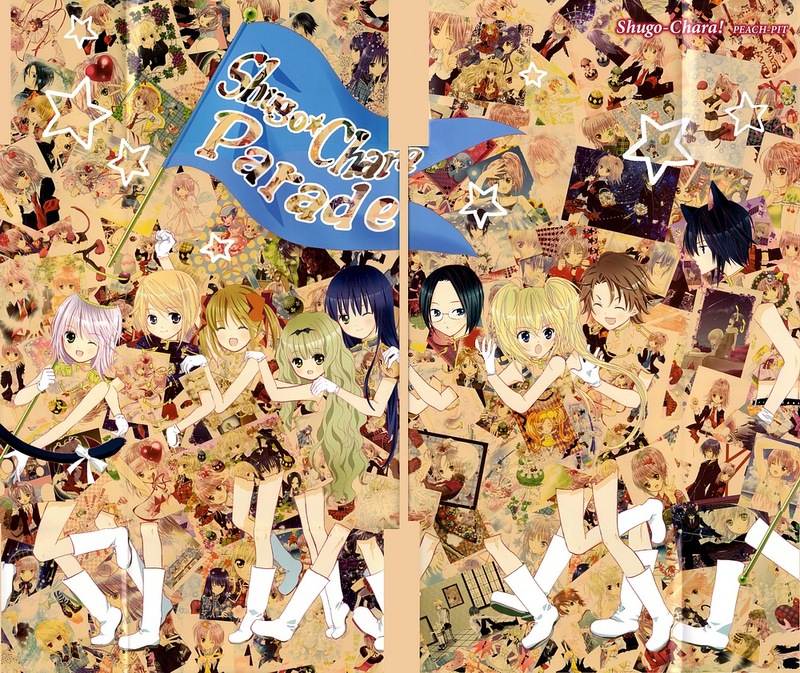 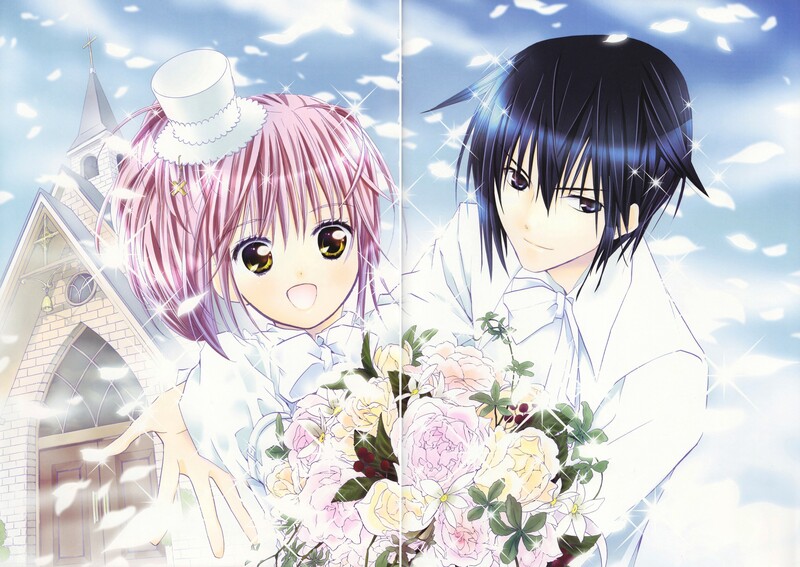 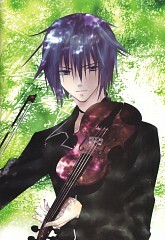 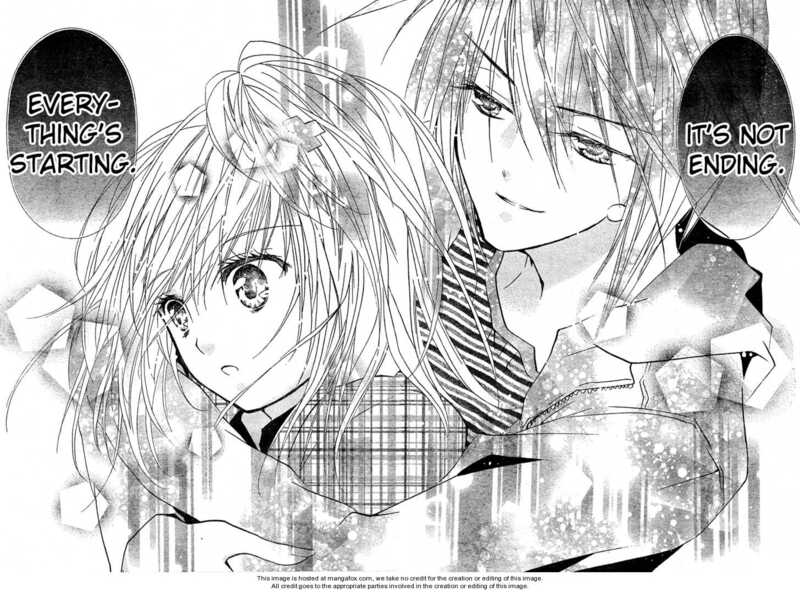 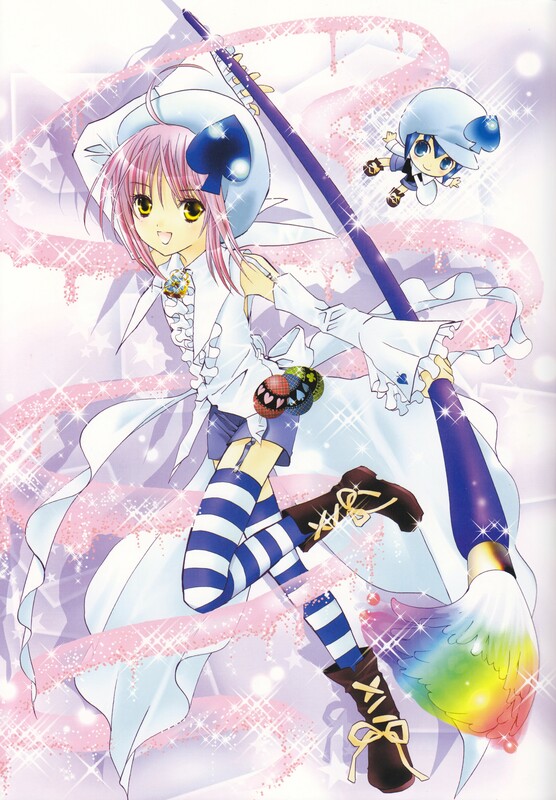 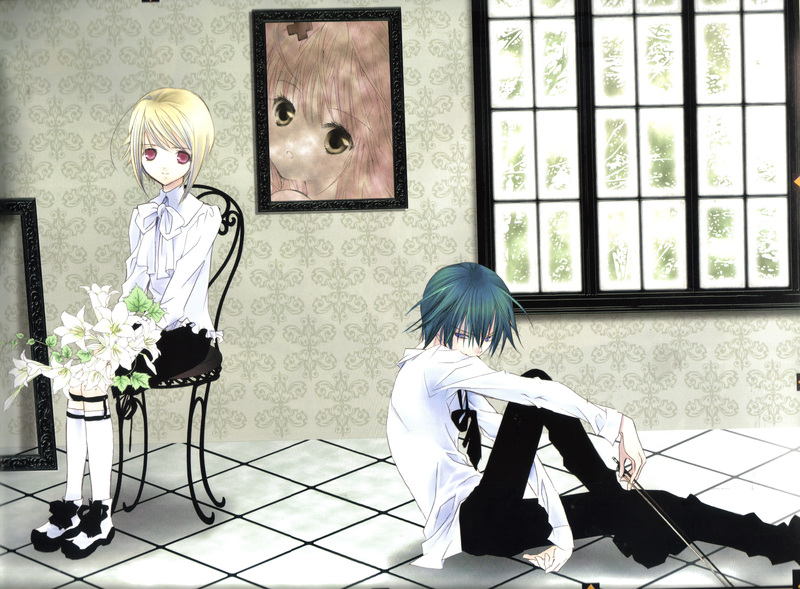 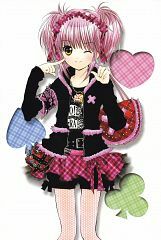 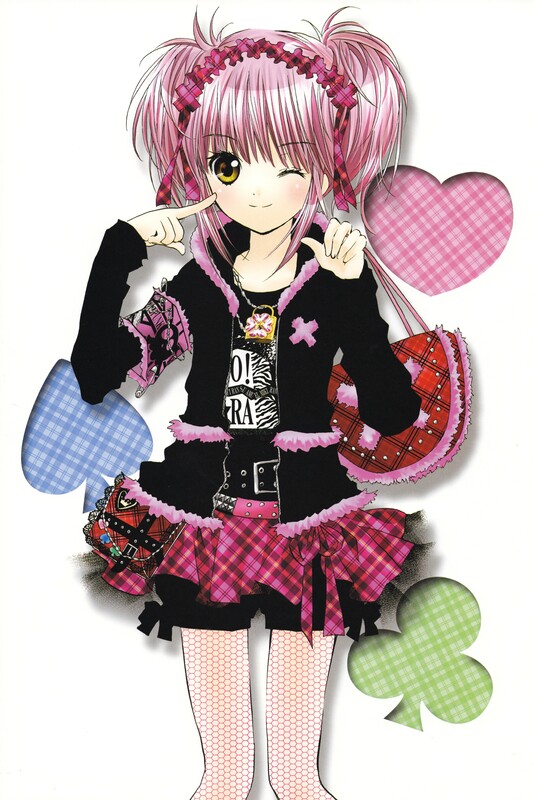 In 2008, one of their manga, Shugo Chara!, was awarded the Kodansha Manga Award for best children's manga.